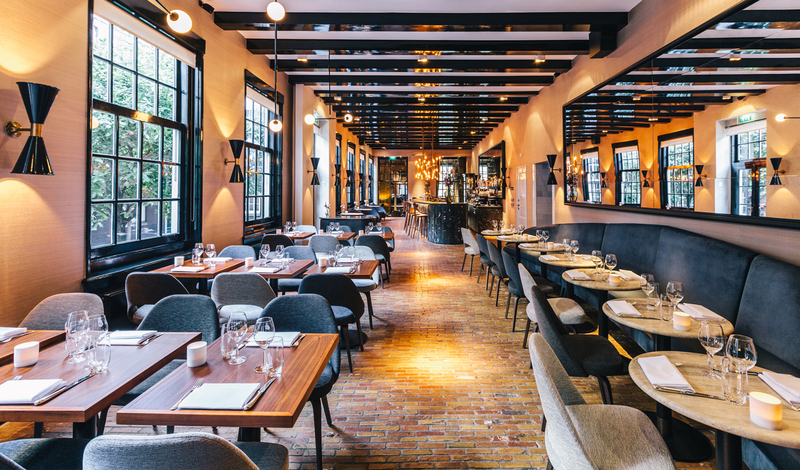 In a city as chic as Amsterdam, there’s only one place to stay. The Dylan. Easily the city’s hippest hotel, it boasts a prestigious canalside address, 40 individually bespoke rooms & suites – and not to mention a Michelin-starred restaurant. 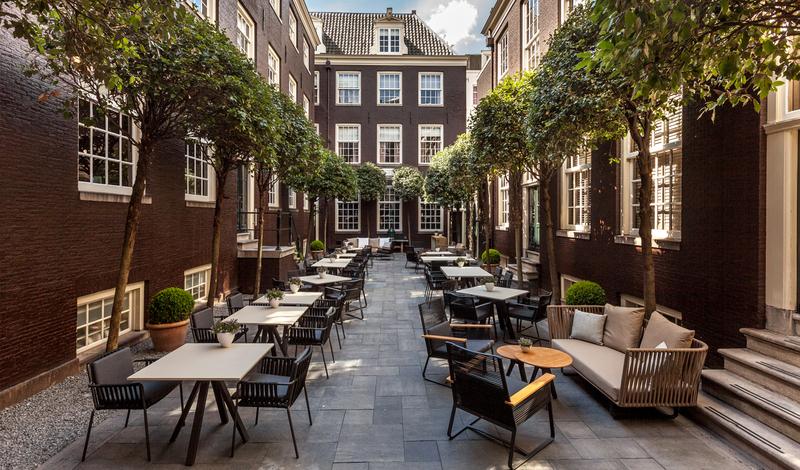 A tranquil enclave in the city, The Dylan is dotted with cosy lounges, set around a peaceful garden, making it the ideal place to relax after a day exploring Amsterdam’s culture-filled streets.